How Can Inventory Companies Expand Amidst Brexit Uncertainty? Hey there property inventory companies and independent inventory clerks, Brexit got you down? 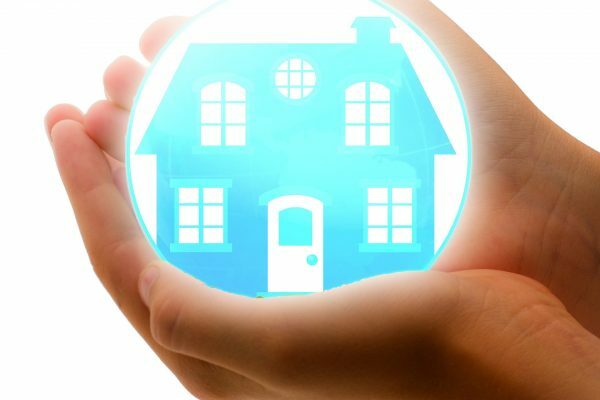 Nearly everyone who owns property in the U.K. is glued to real estate news these days, wondering what the unknown economic future of the U.K. has in store for residential and commercial property. Among those are inventory companies and inventory clerks alike, as a slowdown in real estate lettings and purchases can mean a freeze on new employee hiring and thus a hindrance to both companies and clerks expanding their businesses. If inventory companies can't hire any new full-time employees to conduct inspections, how can they grow their business while Brexit makes the global economy unsure of on state of the British economy? With Imfuna, that's how. 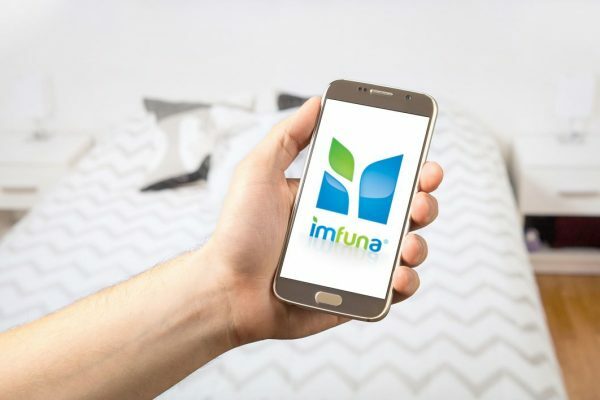 By employing independent inventory clerks who use the Imfuna app, inventory companies are not required to hire any additional staff. Inventory companies can outsource inspections to these clerks who can then transfer the data over to you using the new Imfuna Property Share feature, all without having to add a new employee to payroll or incur additional administration costs. You win, the clerks win, and the British economy wins. Hat trick! And with our forthcoming programme, Imfuna Exchange, we can link busy inventory companies who need an extra hand with Imfuna-trained inventory clerks. We're like a matchmaking service for the inventory industry across the U.K.! Just because the pound sterling is feeling a little under the weather these days does not mean your inventory business has to weather the storm. Get in touch at sales@imfuna.com. Enjoyed every bit of your blog. Really thank you! Much obliged. Major thanks for the blog. Really thank you! Really Cool. Thanks for sharing, this is a fantastic article post. Many thanks again. Want more. I appreciate you sharing this article. Thanks Again. Cool.